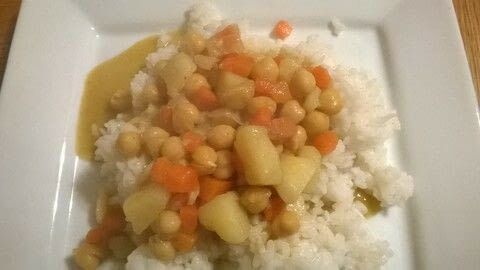 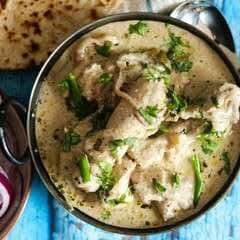 This is a very filling & tasty vegetable curry. I used dried chickpeas but I guess tinned would work also. 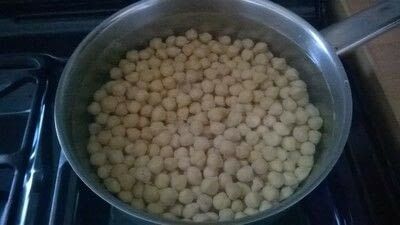 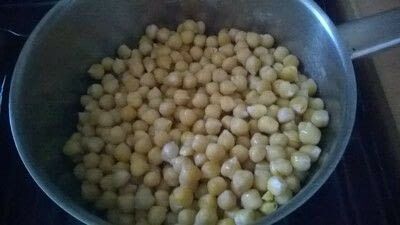 Boil the chickpeas until softened. 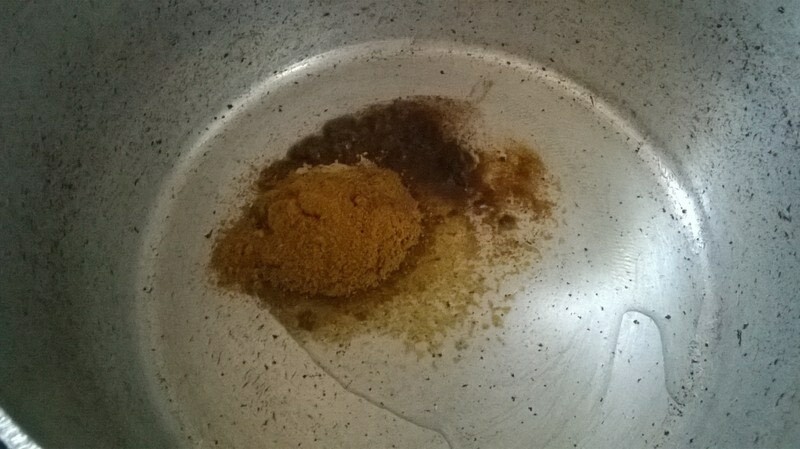 Heat the curry powder in a little oil. 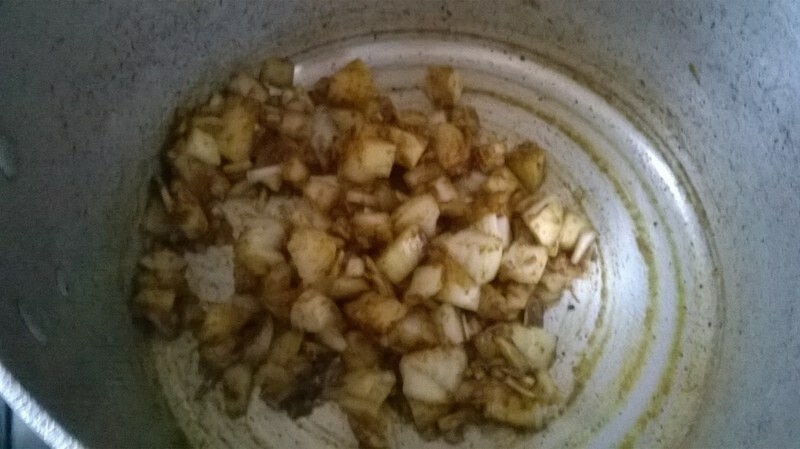 Add the garlic & onions. 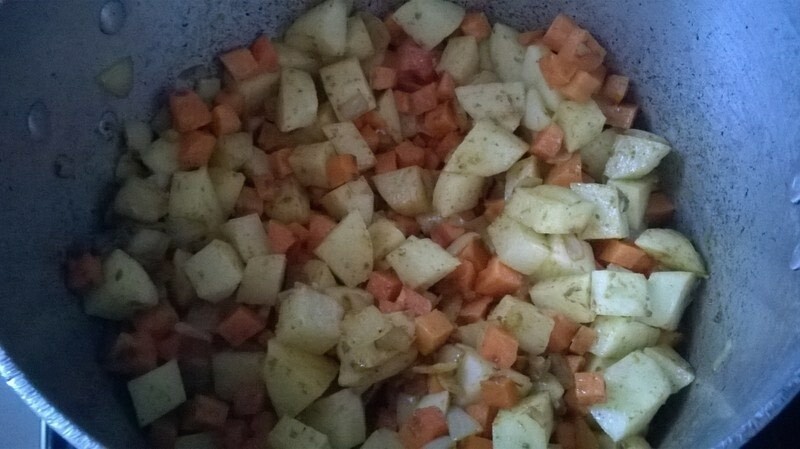 Add the carrots & potatoes. Add the coconut milk & stock. 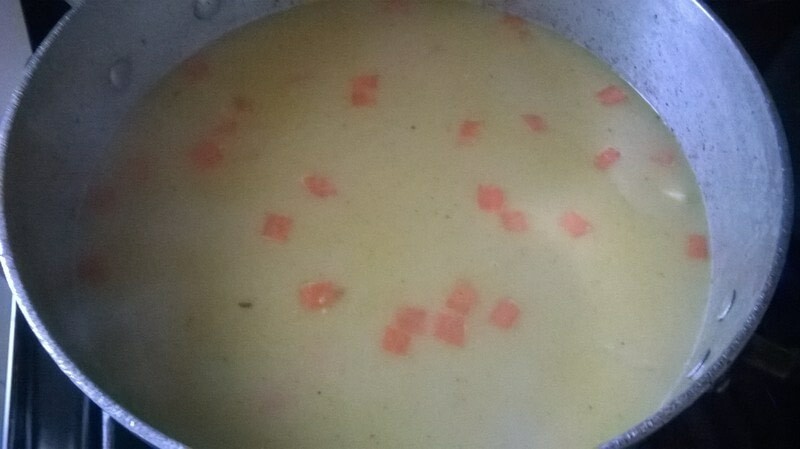 Leave to simmer until the veg is cooked through.